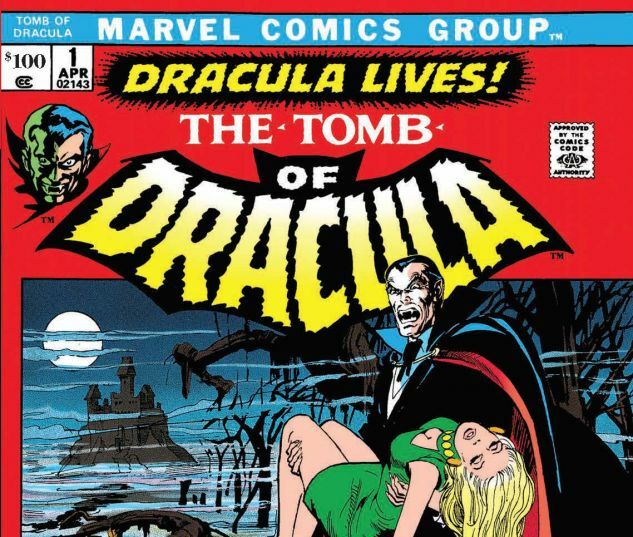 He rose from the grave in 1972, ushering in an Age of Horror like nothing seen before or since! Now behold the Prince of Darkness' first encounters with his most implacable enemies of the era, including legendary Blade the Vampire Hunter! With ghosts, mutants, mad scientists and more! 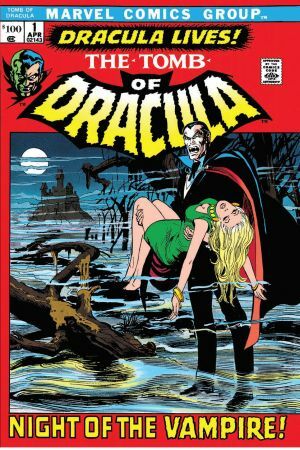 Plus a tour of the Lord of the Vampires' earlier U.S. activities, with such stops as the Pool of Blood and the Devil's Heart! Featuring Werewolf by Night and Lilith, Daughter of Dracula! 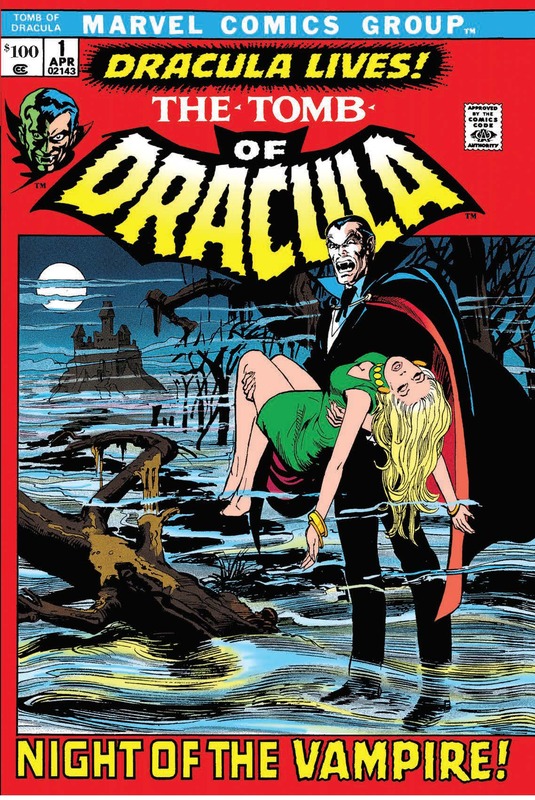 Collecting TOMB OF DRACULA #1-31, WEREWOLF BY NIGHT #15, GIANT-SIZE CHILLERS #1, GIANT-SIZE DRACULA #2-4.